If you haven't checked out the blog Best Friends For Frosting..you should. One very important reason is that I am a contributor and post a fab DIY once a month. 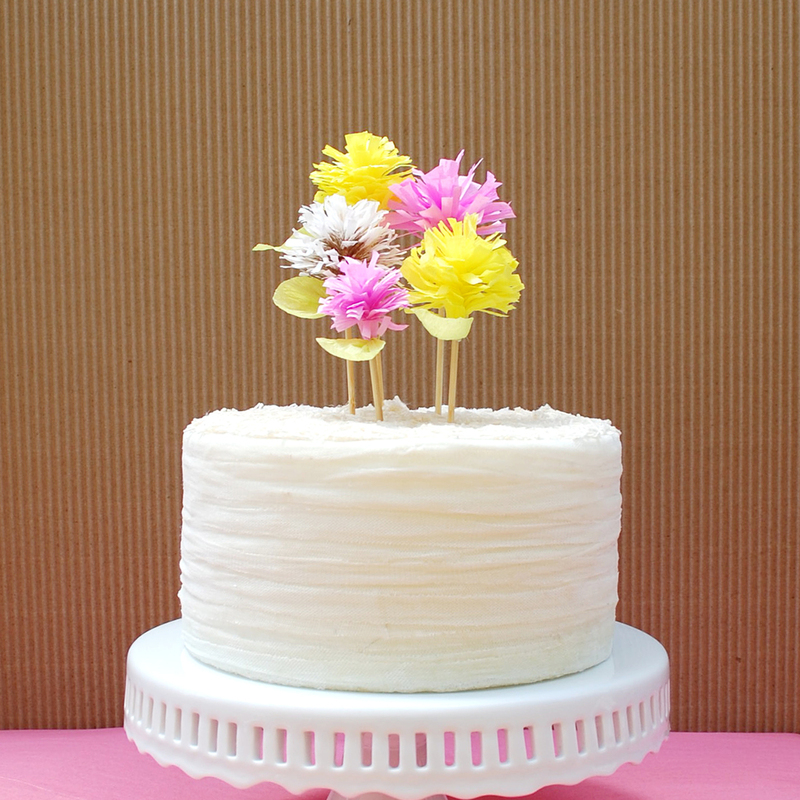 This months' DIY is fun flower cake toppers. BFFF is a great blog to check out for fun tips, ideas and articles about baking and parties, what's not to love.